Volga-Dnepr Airlines wins award at Breakbulk, HeavyLift & Project Forwarding conference. 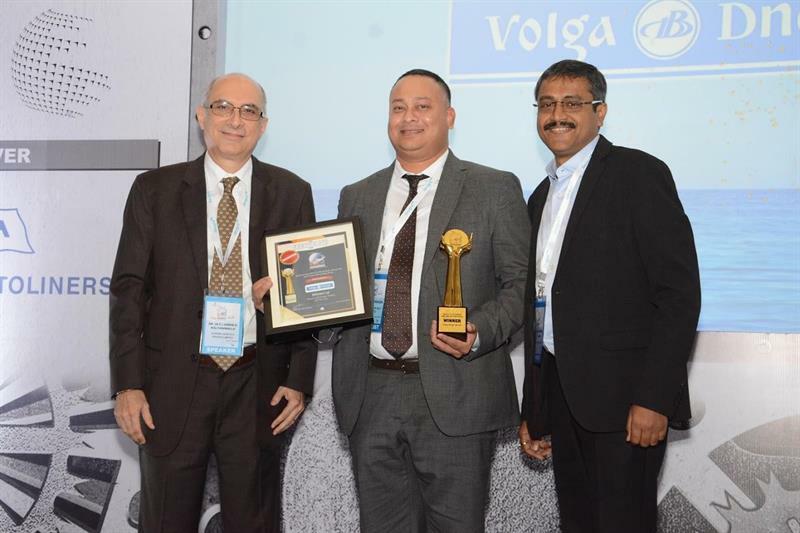 Volga-Dnepr Airlines, the specialist in airfreight transportation of oversized and super heavy cargoes, has been voted Heavy Lift Cargo Airline of the Year in industry awards presented at BHP 2019, the international conference focusing on Breakbulk, HeavyLift & Project Forwarding in South Asia. The award winners were judged on a wide spectrum of factors, including volumes handled, operational performance, efficiency parameters, the variety of cargo handled, customer satisfaction and other elements besides.